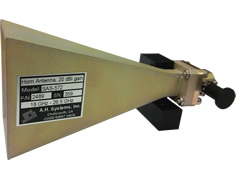 The A.H. Systems' Double Ridge Guide Horn Antenna is a broadband antenna that offers excellent performance over the frequency range of 18 GHz to 40 GHz. 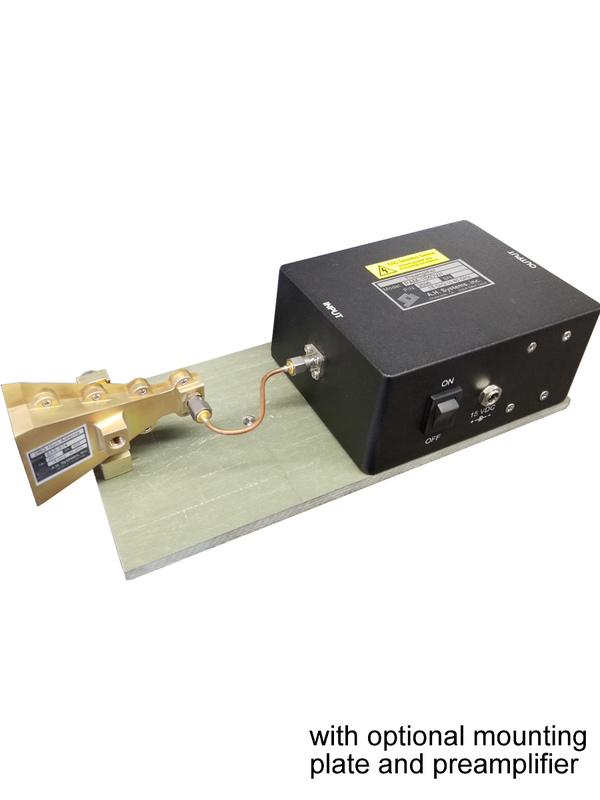 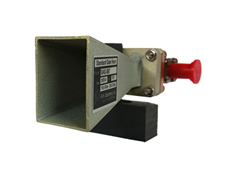 High gain, low VSWR, and input handling capability up to 10 watts make this horn antenna an excellent general use performer. 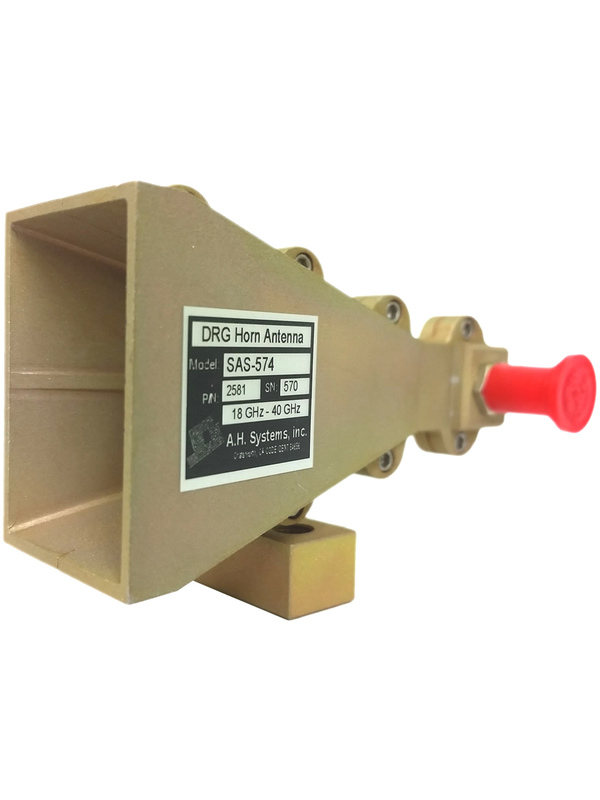 The SAS-574 DRG Horn manufacturing process changed from dip brazing to 100% machining. 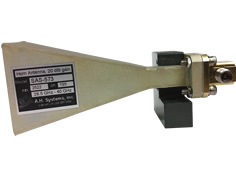 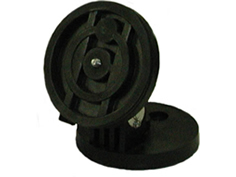 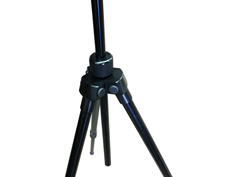 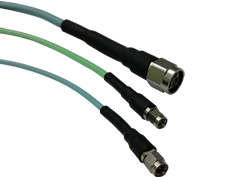 This allows for a more accurate and repeatable antenna performance that is critical at the higher frequencies. 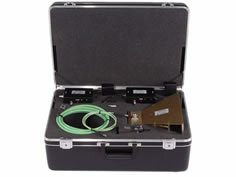 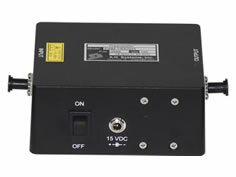 This Preamplifier will provide reliable, repeatable measurements. 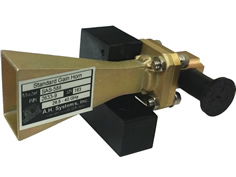 An ideal solution to improve system sensitivity for compliance testing.